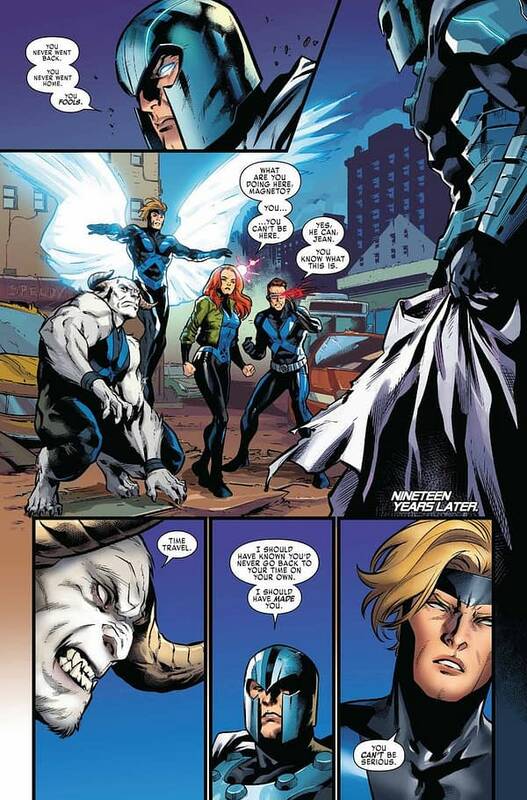 When will the torment end for poor Cyclops?! 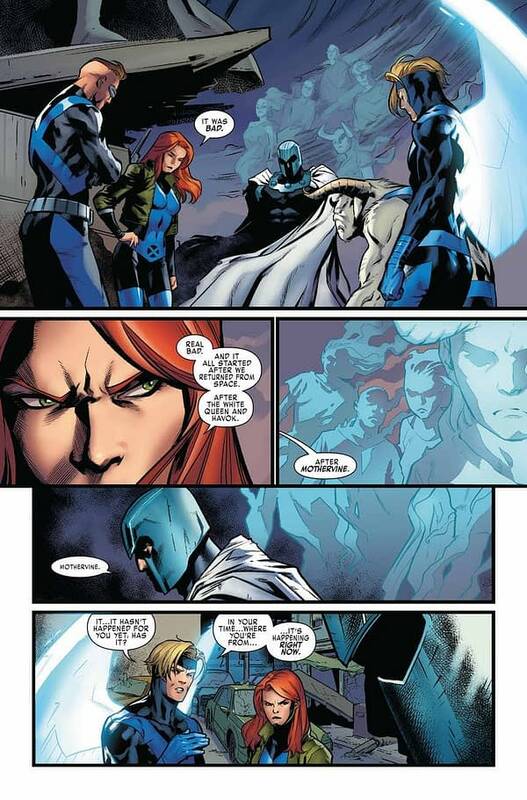 The former proud leader of the X-Men has been poorly treated by Marvel in recent years. First, forced into the role of a villain despite Cyclops being objectively 100% right in the Cyclops vs. Wolverine Schism and the X-Men being 100% right about everything in Avengers vs. X-Men. 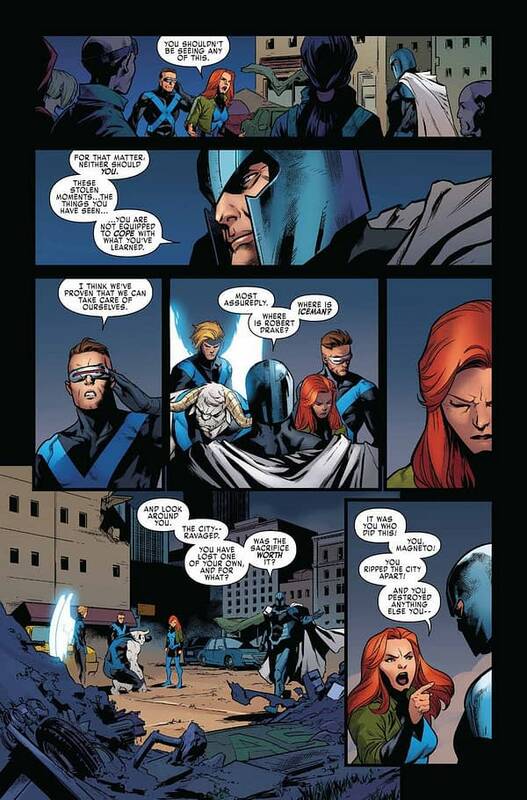 Then, killed off unspectacularly as part of Marvel’s ill-fated attempt to make The Inhumans something people care about. 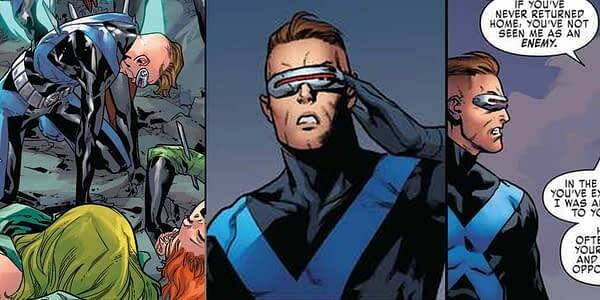 Now, the future adult time-displaced teenage version of Cyclops starring in X-Men Blue has been revealed to sport a haircut 20 years in the future that resembles that of Neo-Nazi Richard Spencer. 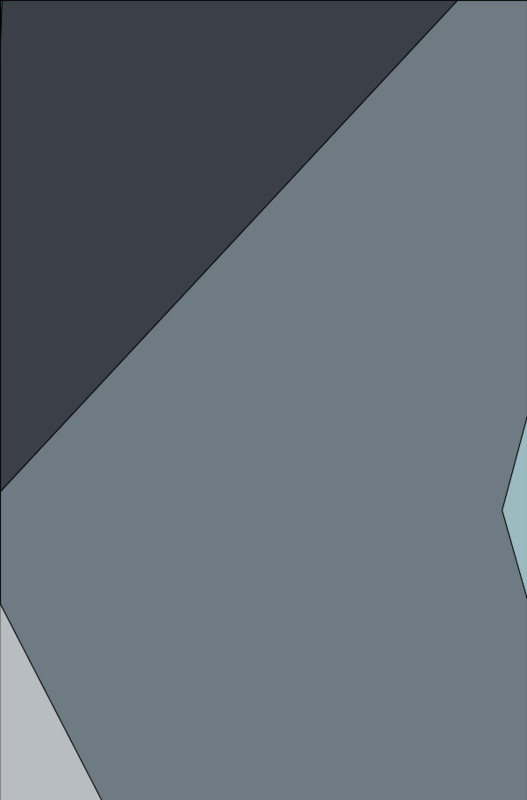 Or Quentin Quire, though Quire may have actually had the haircut before Spencer. 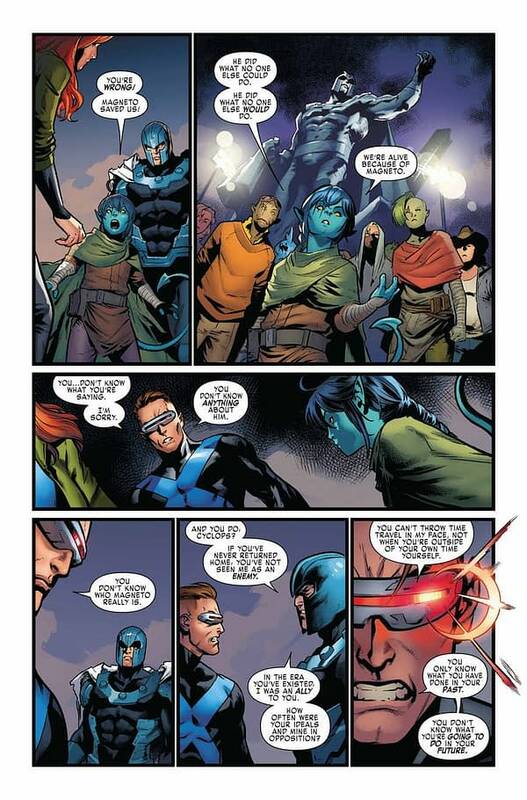 But poor twenty-years-later-time-displaced-teen Cyclops is not a jerk. He isn’t even technically responsible for any of the crap Marvel pinned on dead adult Cyclops. 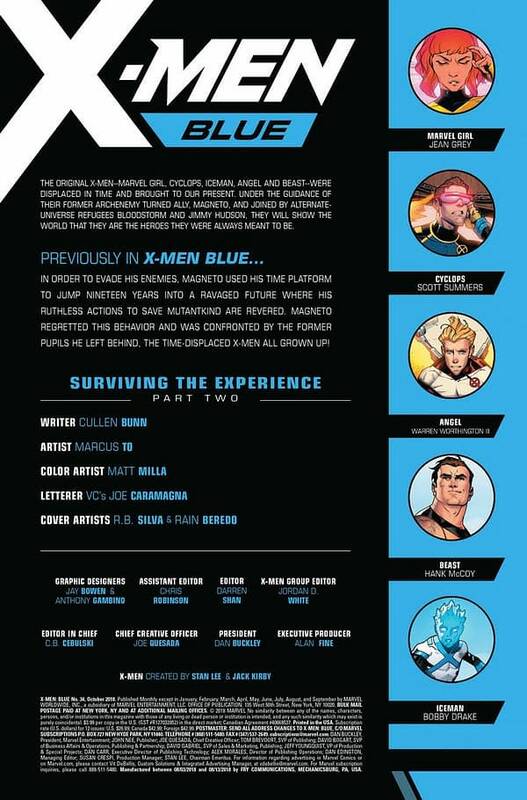 So why is Cyclops sporting a Richard Spencer haircut in X-Men Blue #34? Why, Marvel? Why?! Haven’t fans of Scott Summers suffered enough?! Hopefully, after the adult time-displaced teen X-Men are sent home at the end of Extermination, we will see the original adult Cyclops return and be treated like the hero he is, with a haircut that does not resemble one of a notable neo-nazi. 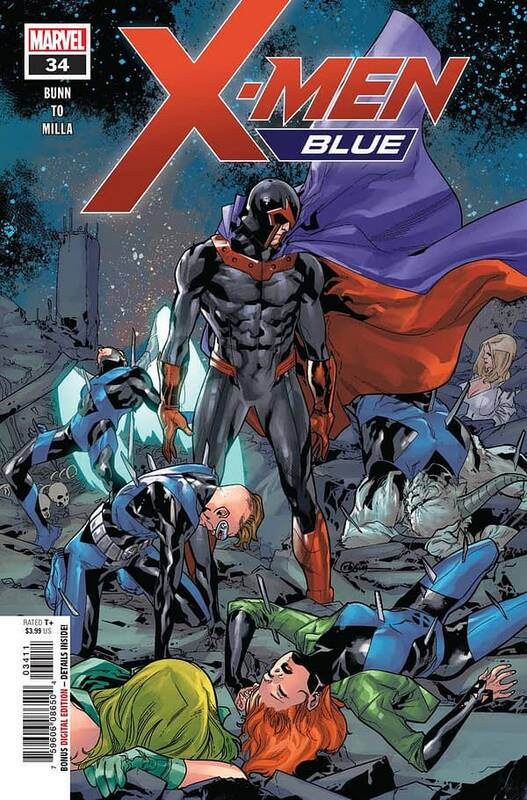 Check out the preview below, via CBR. X-Men Blue #34 is in stores on Wednesday.